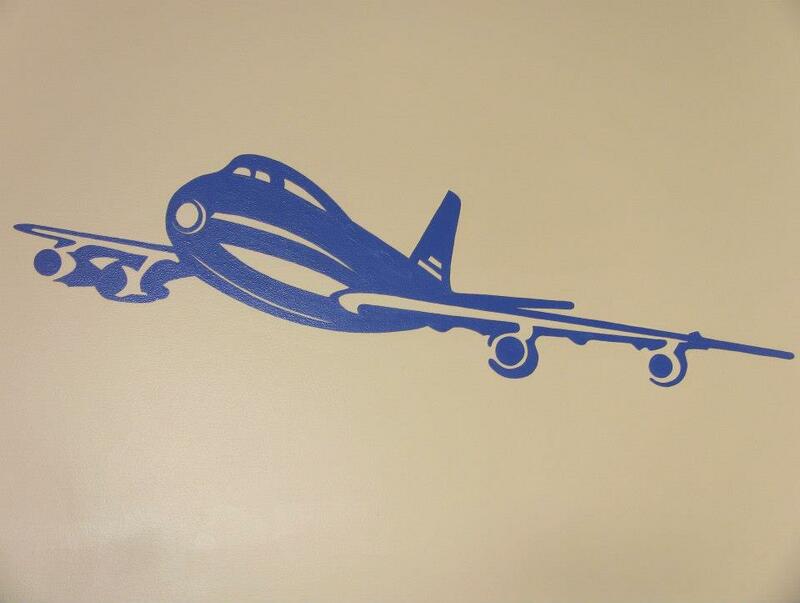 Have a friend in Michigan who can’t get Airways Brewing Company beers, and you want to send him a Sky Hag? Perhaps you know a fan of Belgian beers in Nevada and want to send them a Third Anniversary Belgian Dark Strong. Or, do you just want your own Airways Brewing beer delivered to your door without the hassle of having to make a trip to the store? Airways Brewing has you covered. You can now order their beers online, to be shipped directly to your door. Currently, you can only order 22oz bottles of Sky Hag IPA, Chocolate Stout and Third Anniversary Belgian Dark Strong, but Airways plans to expand that soon to include their full line of 16oz cans. Go to http://airwaysbrewing.com/store/ to order your bottles today. Spring has arrived in the Northwest (though Winter gave us one more good blast with last week’s snow). That means it’s time to prepare to leave many of those wonderful Winter beers behind until next year and get ready for some Spring and Summer styles; and one of my favorite styles, as my regular readers well know, is India Pale Ale (and Imperial/Double IPA). So I’m excited about the approach of April and the kickoff of the annual IPApril at Beveridge Palce Pub. All month long we’ll be serving up a hopheads delight, with twenty taps running at 60+ IBUs! IPAs, Imperial IPAs, Belgian IPAs, Double IPAs, Black IPAs, Single Hop IPAs, we’ll have them all (or as many as you can safely consume) for the entire month of April! The flood of new breweries opening in Seattle continues and the newest brewery in town, Standard Brewing, which I only recently found out about myself, is opening its doors today at 4 PM in Seattle’s Central District. To my knowledge there aren’t any other breweries in Seattle’s Central District, so it’s a great place to add a new one. Everyone needs a craft brewery close to home! Standard Brewing’s founder, Justin Gerardy, who was a former bar manager at Vito’s and The Hideout, has put in a lot of hard work getting everything ready since taking over the space from the previous tenant, the Jerusalem Mini Market. There was a lot of cleanup to do, as the Mini Market used the side room as a kitchen; but it had carpeting and no vent fan. Justin says on the Standard Brewing Blog that the smell was so bad when he first leased the space, nobody could stand to be inside for more than a couple of minutes at a time. 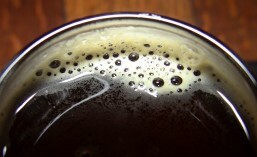 Each year, Cooper’s Alehouse on Lake City Way holds an IPA Fest, featuring a wide range of different IPA’s from around the Northwest and the country. This year, from April 5th through the 26th will be their 11th annual IPA fest. As a serious hop-head, my taste buds are tingling in anticipation. There will be over 70+ different IPA’s pouring throughout the fest, with samplers, tastings and special events all month long. No precise schedule for when each beer will be tapped has been provided by Cooper’s, but this is intentional. In most cases, when it’s announced beforehand that a coveted or ‘rare’ beer is going on tap, it tends to disappear more quickly than if you just happen to ‘find’ it on tap. Cooper’s doesn’t want that to happen, so if you’re looking for a particularly coveted or rare IPA, you’ll just have to decide what day(s) and time(s) to head down to Cooper’s and see if you get lucky. Back on March 20th, 2012, my wife Lynn and I were fortunate to attend a pre-opening industry party for what has become one of my favorite craft beer bars in Seattle, The Pine Box. 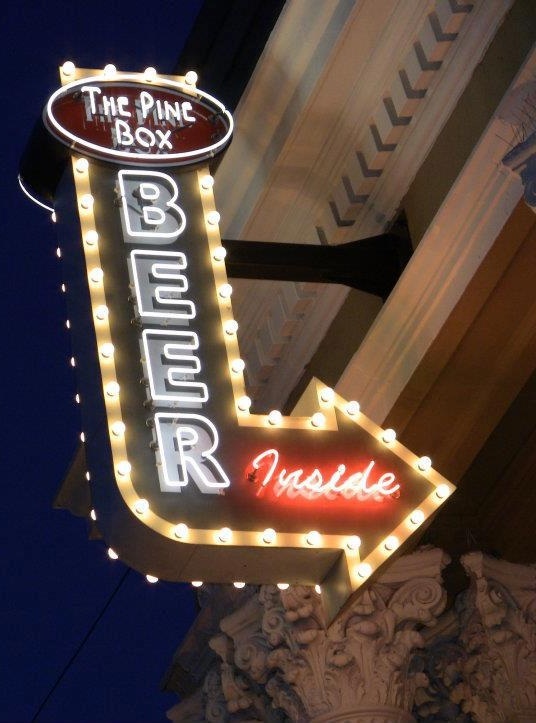 After being open for less than a year, The Pine Box is already being haled as one of the best beer bars in America. They’ve been listed on Draft Magazine’s list of the 100 best craft beer bars in America 2013, Seattle Beer News’ list of the top 10 craft beer spots in Seattle, as well as appearing on many other ‘best of’ lists. This week, Pfriem Family Brewers is set to make a big splash in Washington. Hailing from Hood River, Oregon, Pfriem is a Belgian-inspired brewery that opened its doors in July of 2012. Head brewer and Washington native, Josh Pfriem, was a brewer at the award-winning Chuckanut Brewery when they first opened back in 2008 and, since opening, Pfriem Family beers have been receiving accolades for their delicious, Belgian-inspired Ales. Until now, Pfriem beers have been confined to Oregon alone, but they will be making their first several appearances in Washington State this week. Starting tomorrow, March 12th, there will be a Pfriem Family Brewers event every night until the 18th: four in Seattle, two in Bellingham and one in Tacoma. With this many events lined up, you have no excuse to not come and give Pfriem a try. 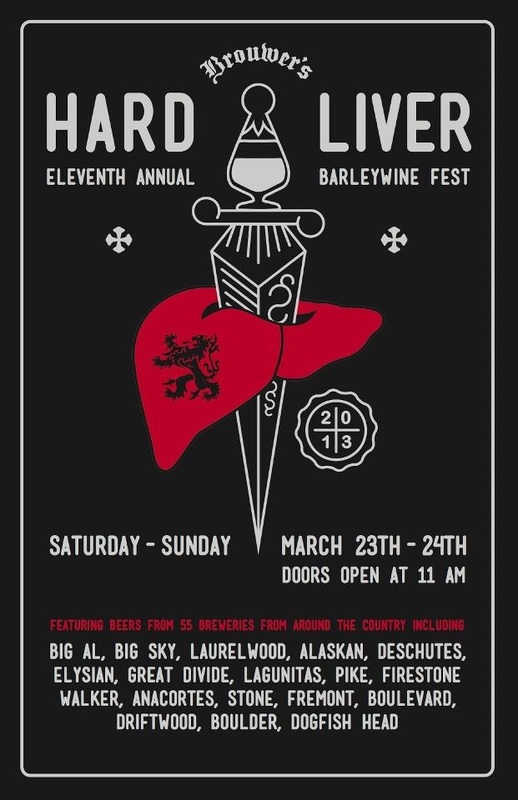 It’s been a busy weekend for craft beer lovers in Seattle. Three new breweries opened this weekend: Peddler & Populuxe on Friday and Machine House on Saturday. Also on Saturday, Airways Brewing held their 3rd anniversary celebration along with the release of their first beers in cans. Hitting all four events took a bit of planning, but it was well worth the effort. 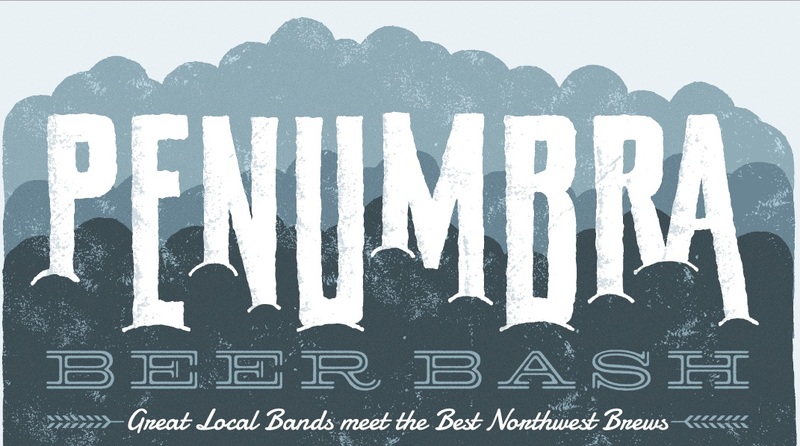 We’re fortunate here in the Northwest to have a plethora of craft beer festivals and events; far too many to name them all here. You can usually find at least one craft beer-related festival or other event going on somewhere around the Sound just about every week/weekend of the year (and often, far more than just one). We also have a few notable music festivals in town but, so far, nobody has successfully combined both types of events into a single beer and music festival that does justice to both the beer and the music. Penumbra is here to change that.